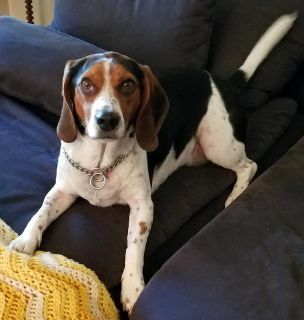 Brooks is a three-year-old male Beagle new to our program. Stay tuned for more information as we get to know him better! If you are interested in meeting or adopting Brooks, please submit an application.